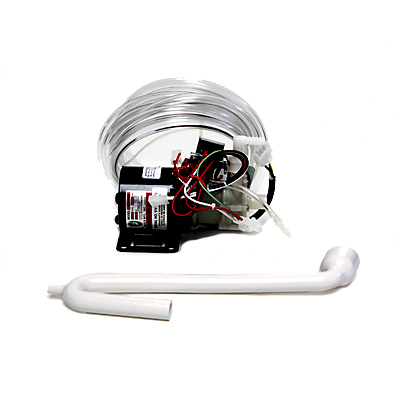 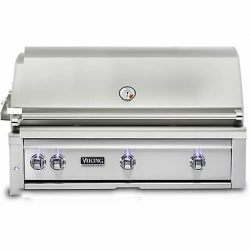 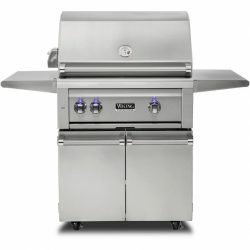 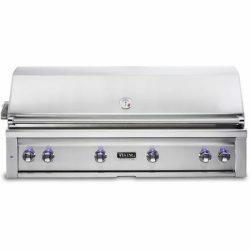 Viking grills are high quality, professional grade, outdoor appliances that are built to last. 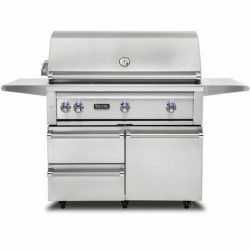 Heavy duty, #304 stainless steel is used to design weather resistant BBQ grills. 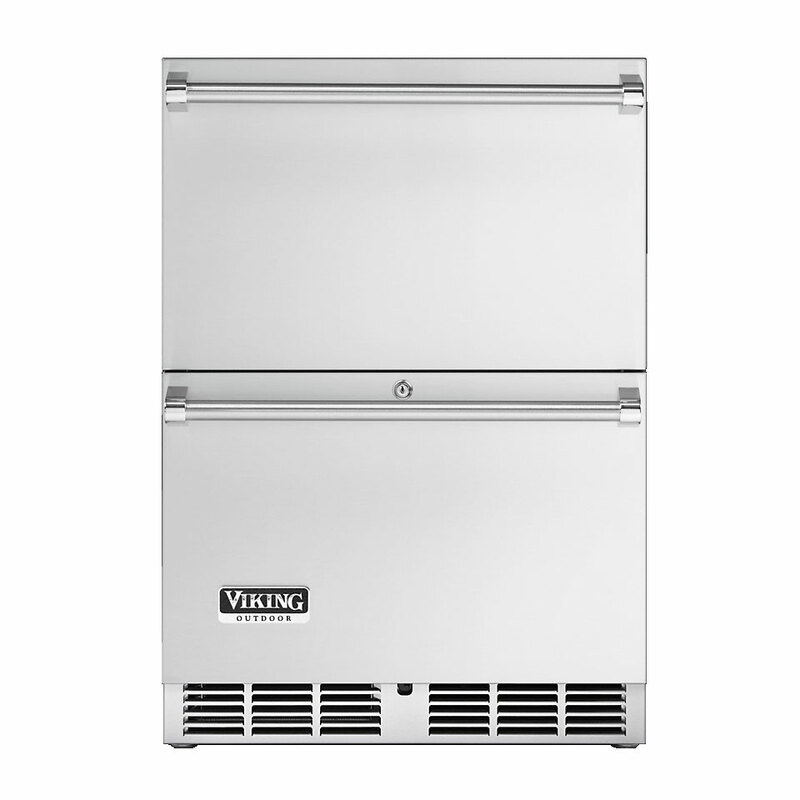 From Viking built-in BBQ grills to refrigerators and Viking outdoor doors & drawers, Viking grills will turn any cook into a professional chef. 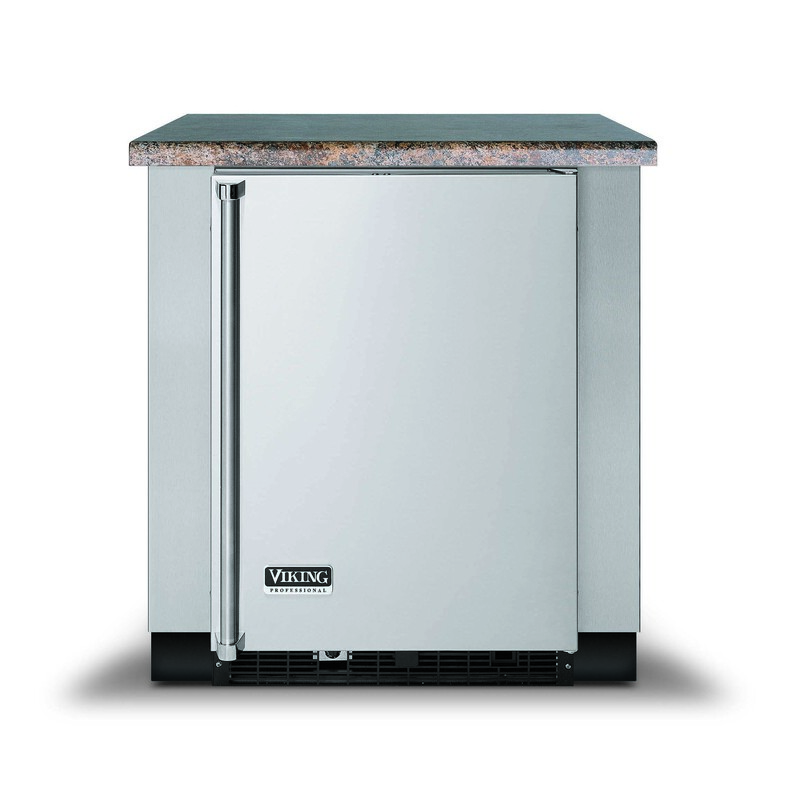 Viking Outdoor has a complete line of outdoor products to help you build your dream kitchen. 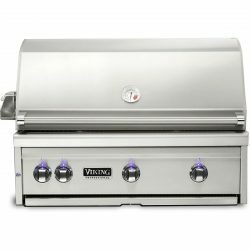 The new Viking gas grills deliver unrivaled power and style to your backyard. 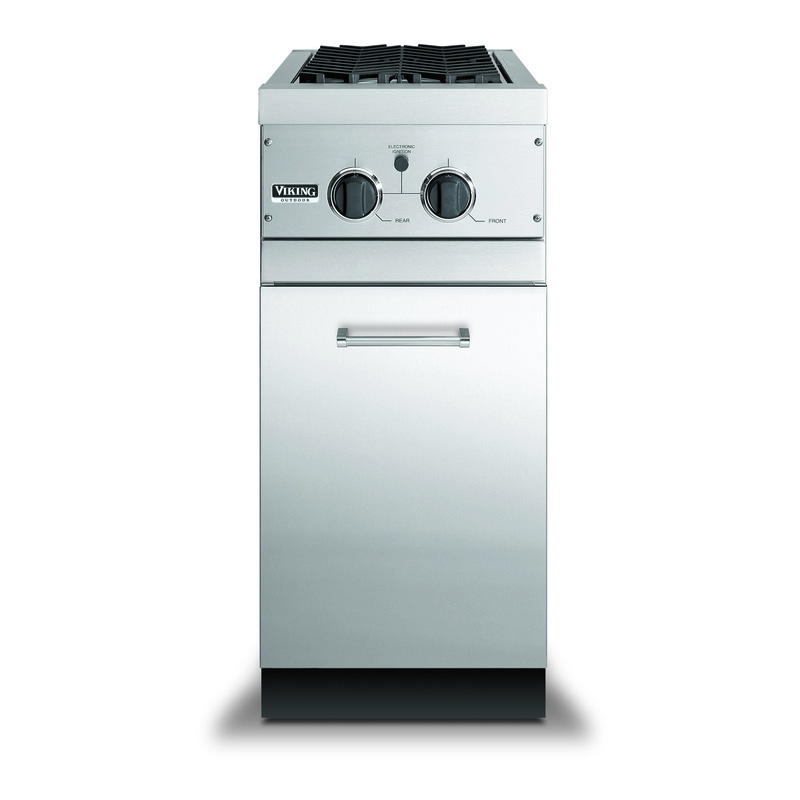 Their superior ceramic heat distribution systems and powerful burners ensure every single filet turns out perfectly. 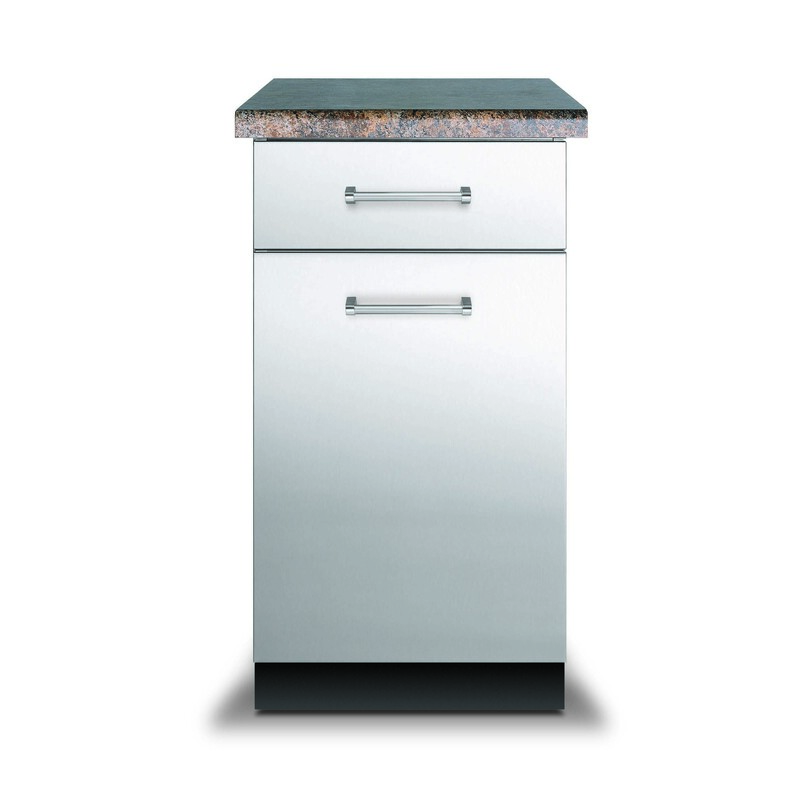 Outdoor warming drawers keep your food fresh after it comes off the fire. 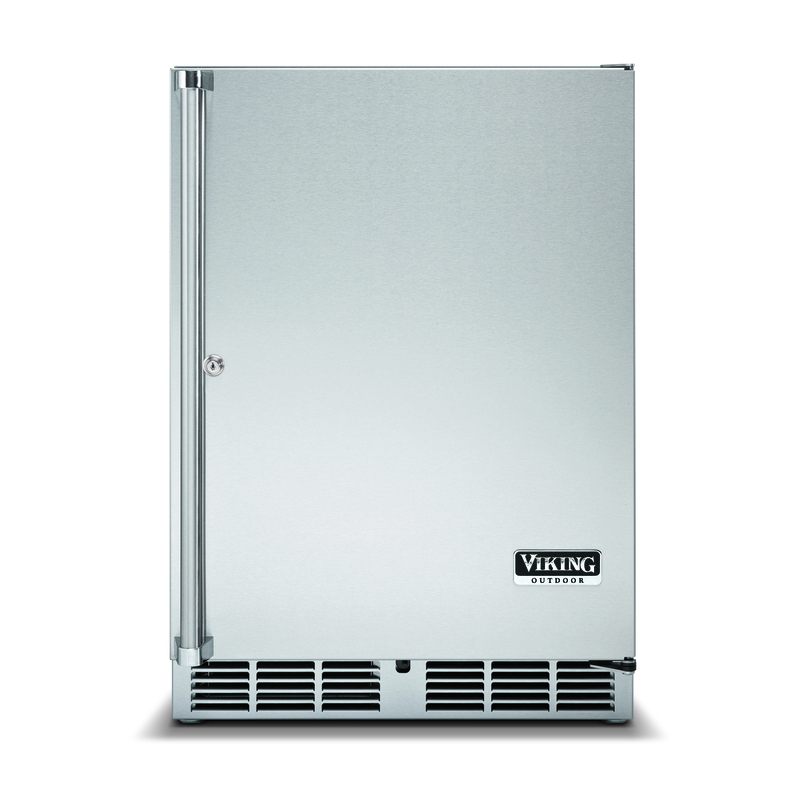 There’s even a full line of refrigeration to store all your refreshments and ensure your nicely aged Chardonnay stays at the perfect temperature. 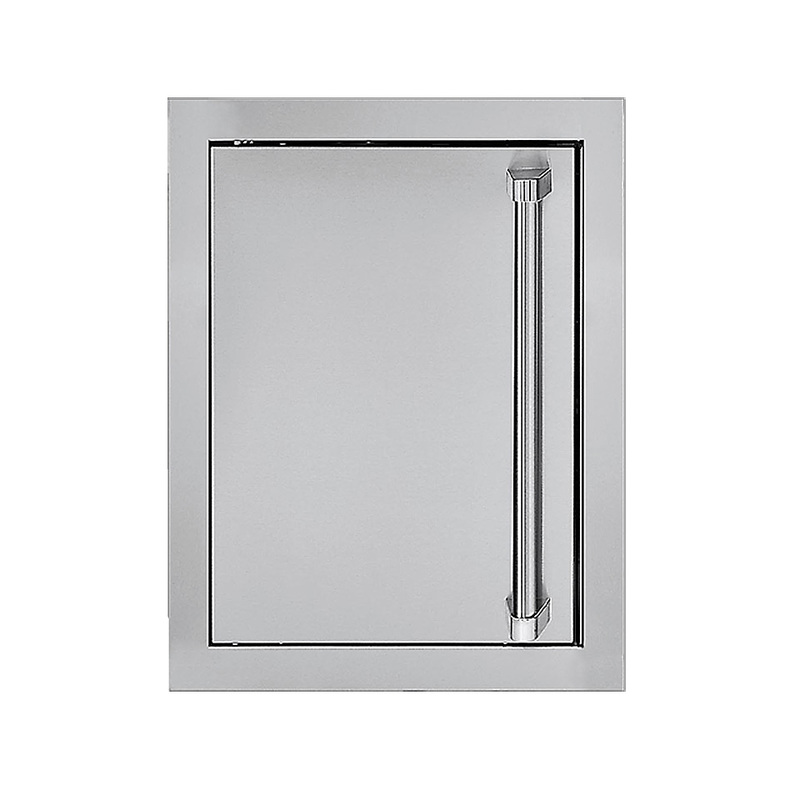 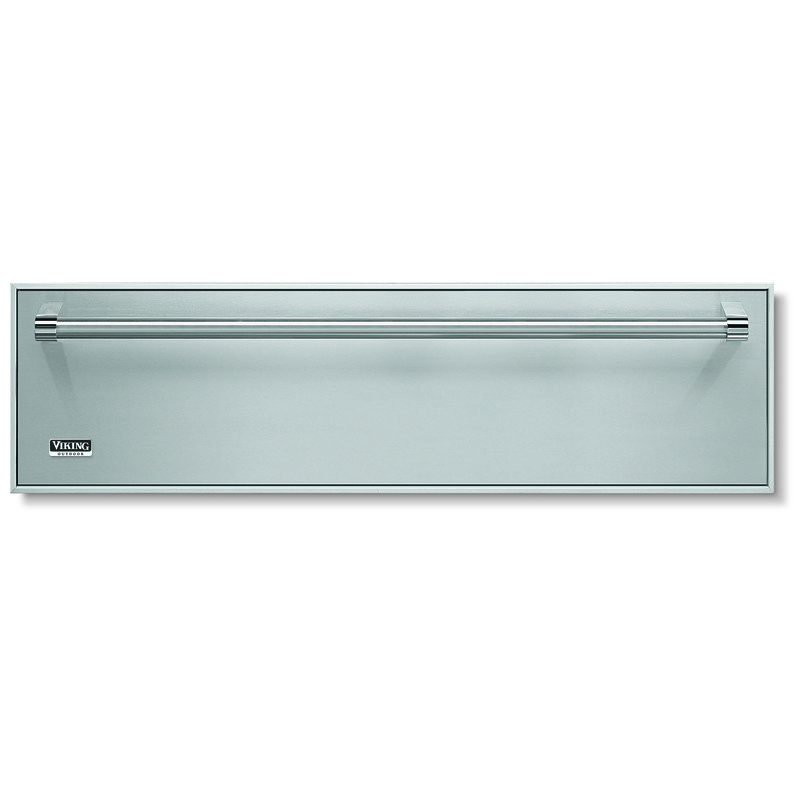 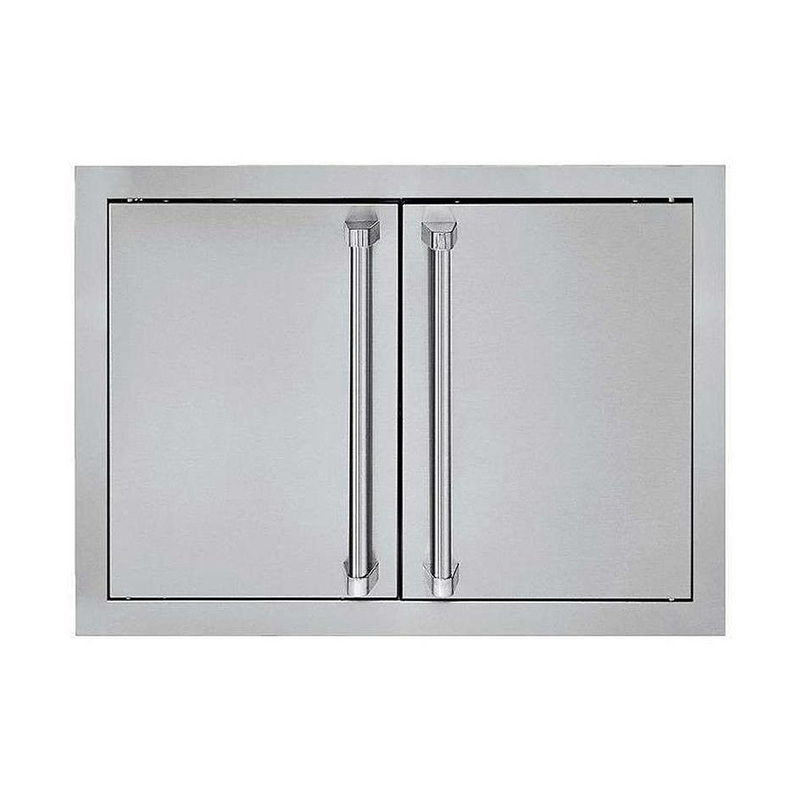 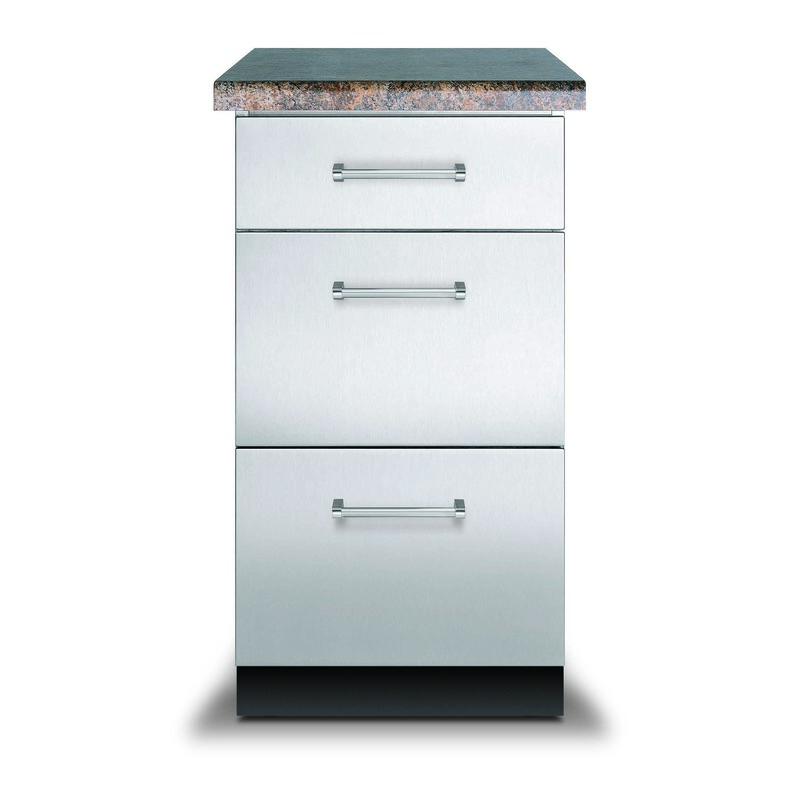 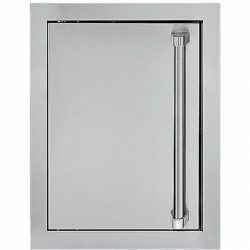 #304 stainless steel cabinets keep all your tools and gadgets handy. 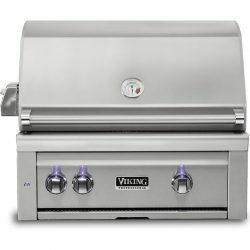 It’s everything you’d expect from a Viking outdoor line.